New Directions Publishing Corporation, 9780811220675, 128pp. During the violence and chaos of the Lebanese Civil War, a car pulls up to a roadblock on a narrow side street in Beirut. After a brief and confused exchange, several rounds of bullets are fired into the car, killing everyone inside except for a small boy of four or five. The boy is taken to the hospital, adopted by one of the assassins, and raised in a new family. "My father used to kidnap and kill people ..." begins this haunting tale of a child who was raised by the murderer of his real family. 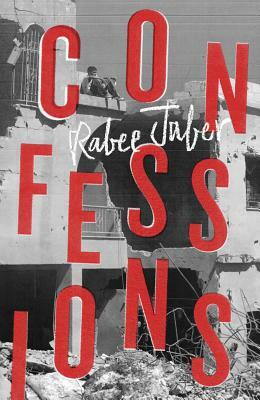 The narrator of Confessions doesn't shy away from the horrible truth of his murderous father--instead he confronts his troubled upbringing and seeks to understand the distortions and complexities of his memories, his war-torn country, and the quiet war that rages inside of him. Finalist for the PEN Translation Prize and PEN Center USA Translation Award.